LatinaLista — For one generation, the surname of Cousteau reignites memories of mini subs,deep sea diving and nature’s wonders that lie beneath the sea. For another generation, the name is just a name — in French. Sadly, the vast majority of today’s youth don’t know about the work of Jacques Yves Cousteau but they, along with everyone else, are learning that our environment is no longer as healthy as it once was. 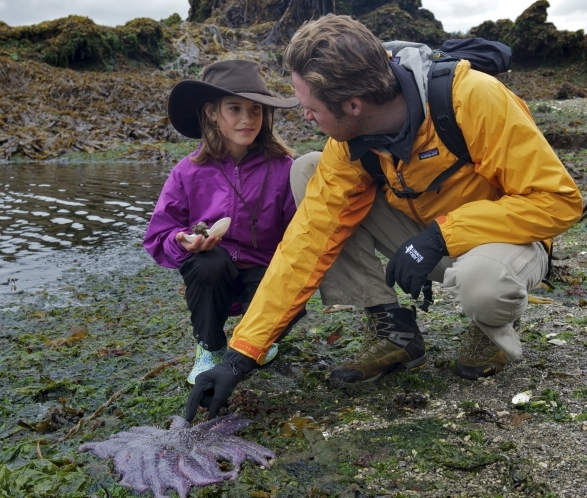 That’s where a new generation of Cousteaus come in — Philippe and Alexandra Cousteau, Jacques’ grandchildren. In 2010, the brother and sister created a science educational initiative in memory of their family’s legacy to environmental conservation. 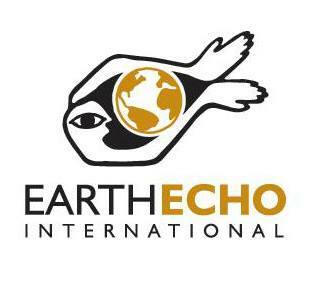 Called EarthEcho, the organization’s global mission is to empower young people to take action to restore and protect the world’s oceans. Water Planet Challenge — online program provides science-based environmental education materials, tools, and resources for middle and high school educators and youth to design, create, and implement service-learning projects that address environmental concerns in their communities. STREAM — STudents Reporting Environmental Action through Media – youth-focused citizen journalism on environmental issues. Protect the Wild Dolphins — An initiative that both funds critical science as well as develop education and conservation programs to restore and protect the ocean habitats of wild dolphins. And a new annual program, EarthEcho Expeditions, which strives to directly engage students by tapping into what Jacques Cousteau made popular — adventure. Leading special student expeditions, Philippe Cousteau will take students on an expedition exploring a particular environmental concern. Via social media and videos, students, who aren’t a part of the actual expedition, will be able to virtually participate and see what the expedition explorers are discovering. A special hands-on classroom curriculum enables students to put into real practice what they’re learning from the program. 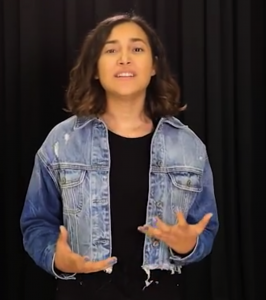 EarthEcho is now reaching out to Latino students with another new initiative that teaches students how to address environmental issues closer to home. Currently in the pilot program phase, the three-year program — EarthEcho International-Toyota U.S.A. Foundation pilot program — began on August 12-13 with educator workshops in six schools from the Miami-Dade County Public School District, the fourth largest in the nation with majority Latino population. The pilot program will provide an opportunity for participating educators and their students to create and implement environmental projects that involve and benefit their communities. Previous Post Guest Voz: Militarizing U.S.-Mexico border blocks more than just immigrants. It blocks the nation's memory. 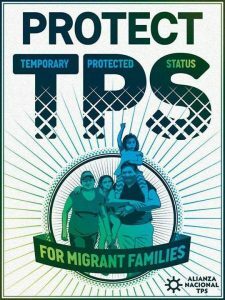 Guest Voz: Militarizing U.S.-Mexico border blocks more than just immigrants. It blocks the nation's memory.